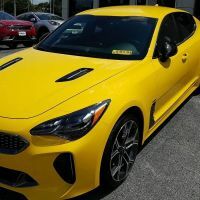 Which Drive Mode do you prefer the most in your Kia Stinger? 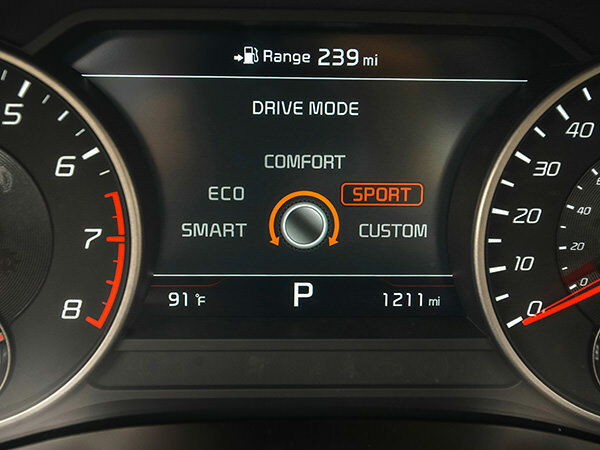 Now that I have my Uncle chip installed, I only use Sport mode. I set Custom mode to mirror Sport with the exception of the suspension, which is set to Comfort. If I'm driving somewhere with rough roads I'll flick it to Custom, to keep the power but smooth out the ride a bit. Eco, switching to Sport , when/where desired, for short "bursts". I use Comfort and switch to Sport. I really should use ECO. I've been considering the Uncle chip, do you really need 2 of them? How easy/hard was it to install and what do you use to hold everything down? Can I just take everything out and go back to stock if it needs servicing?